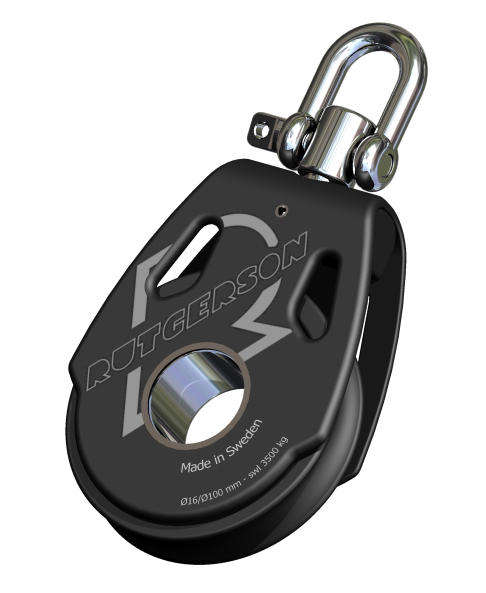 A new Rutgerson block series, the ROC Block 80 has aluminium slides & sheaves and an innovative roller-bearing system. 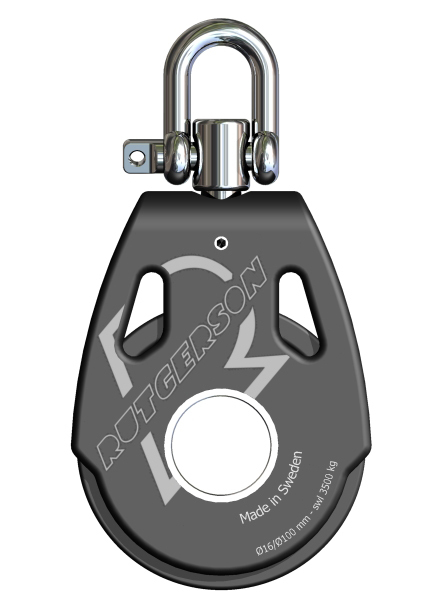 We expect the ROC Block 80 to be very competitive because of this bearing concept! 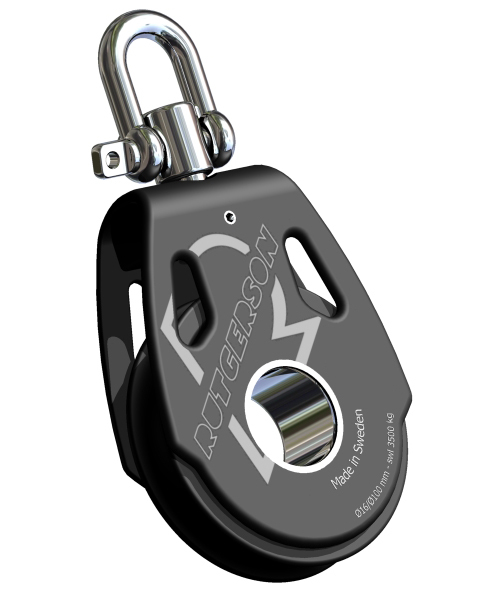 No side bearings are needed for roller-bearing system. A roller-bearing spreads the force over a larger area, meaning the bearings will not deform under high loads.